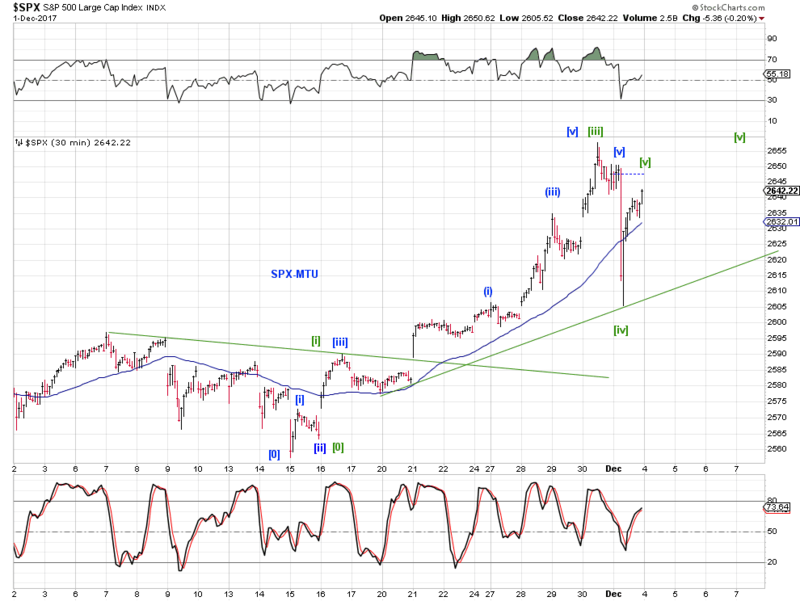 ... leaving the red 5. 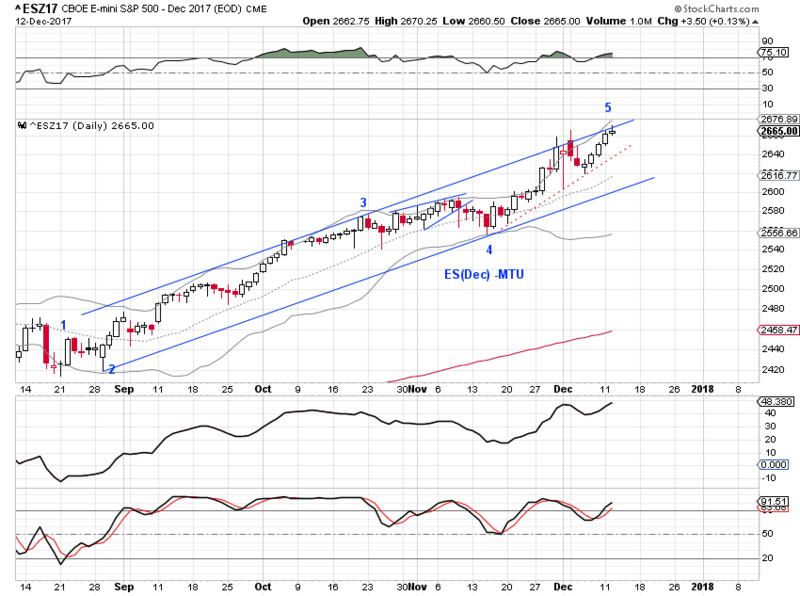 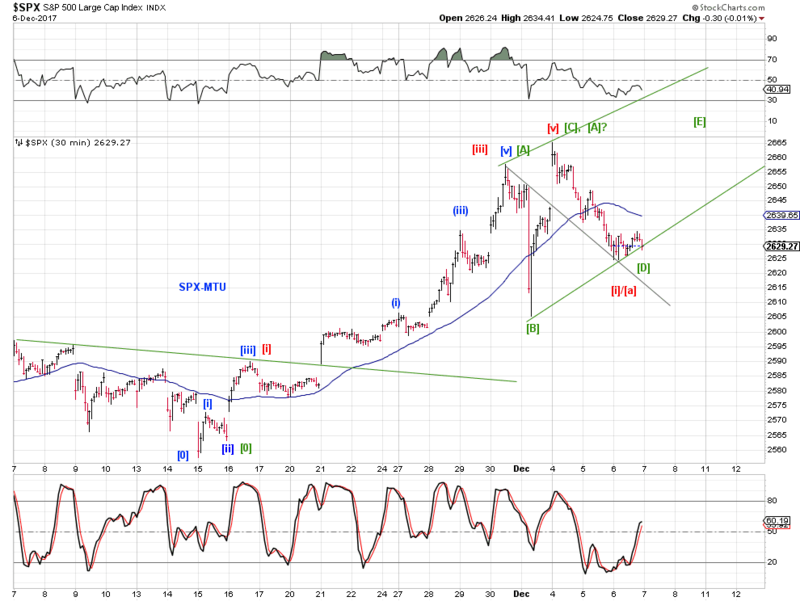 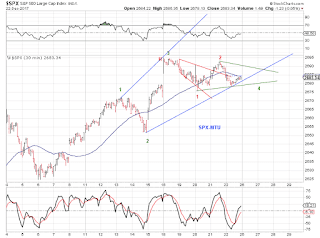 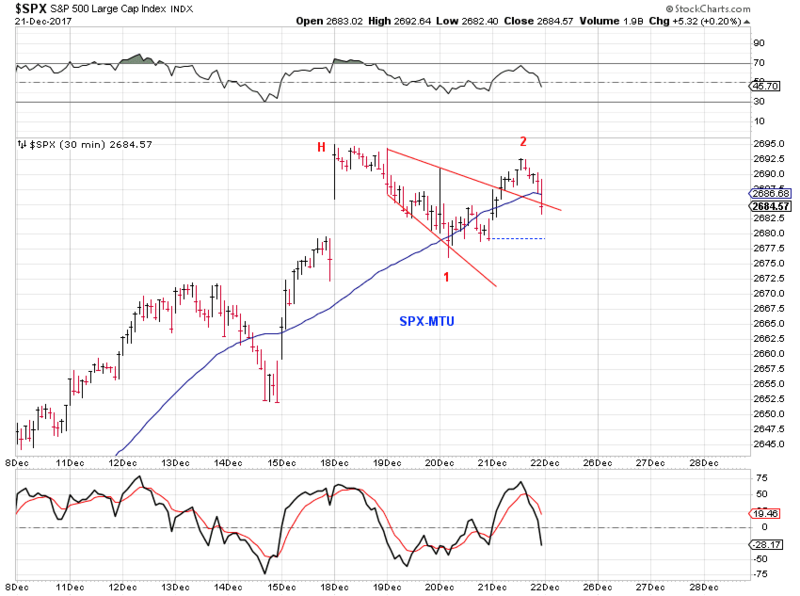 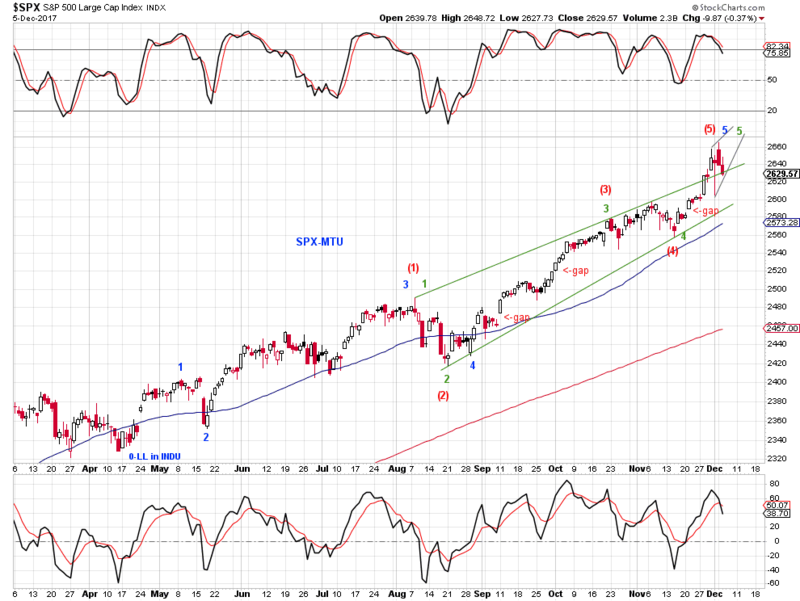 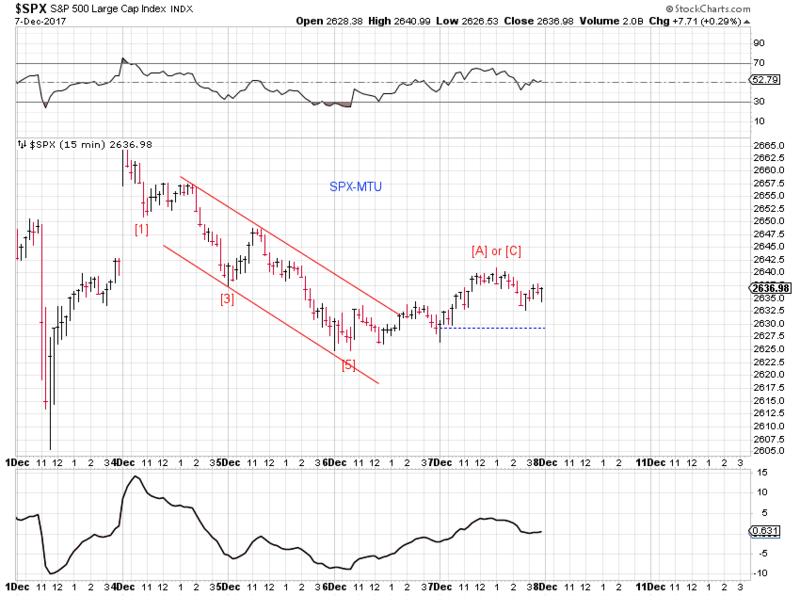 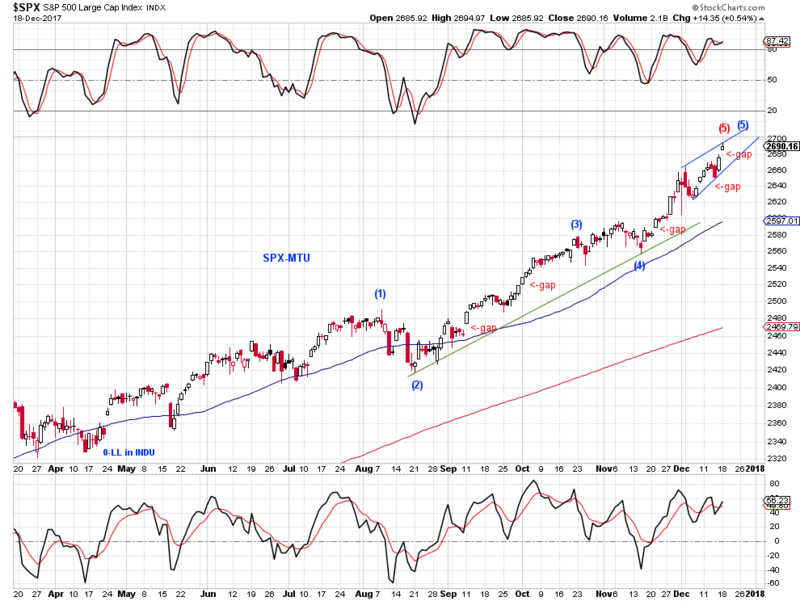 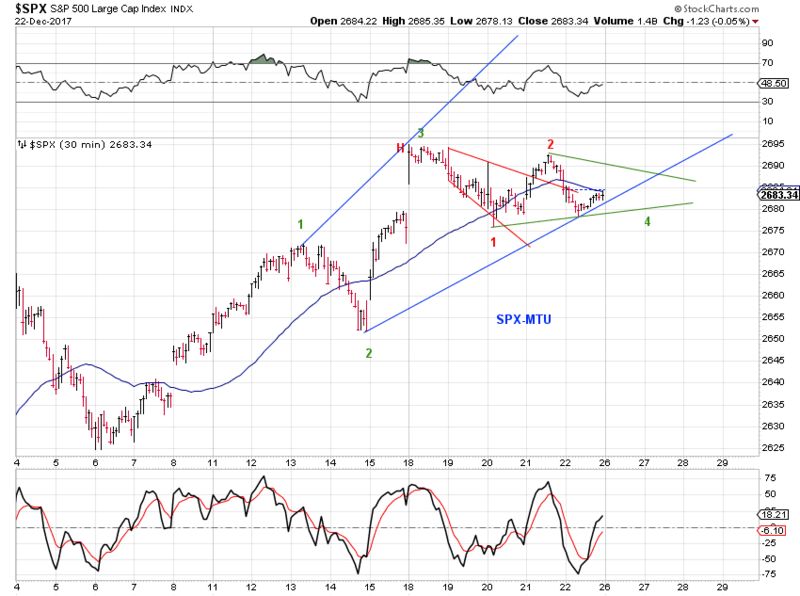 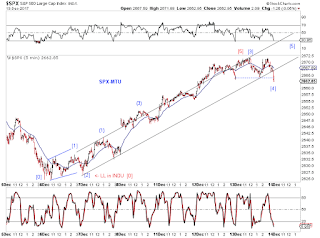 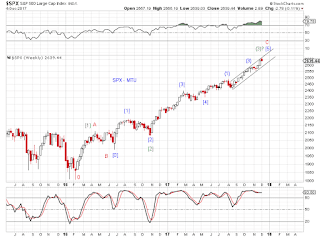 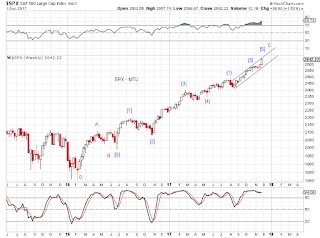 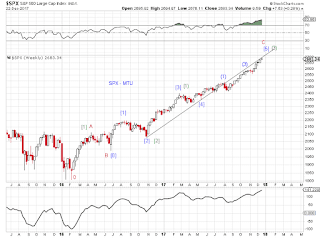 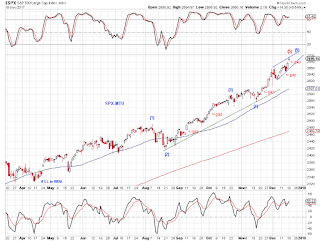 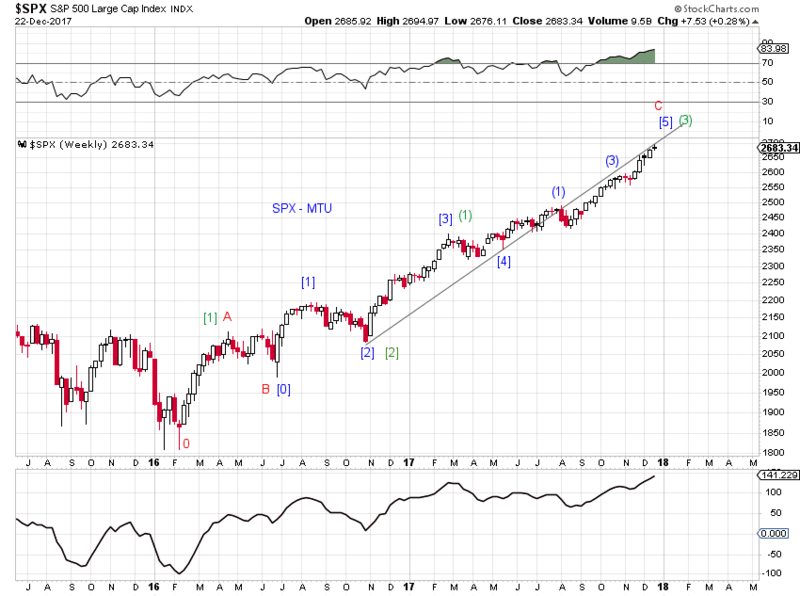 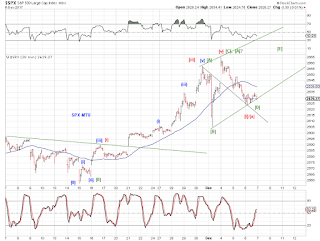 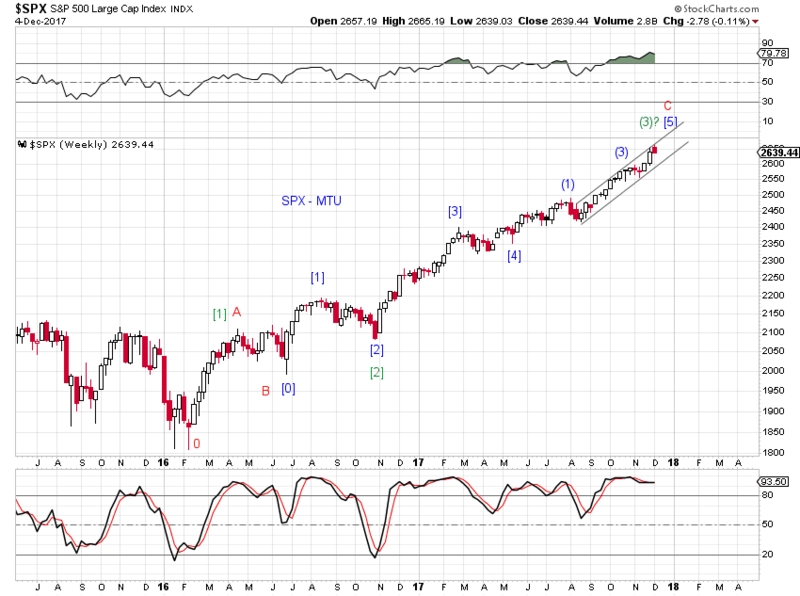 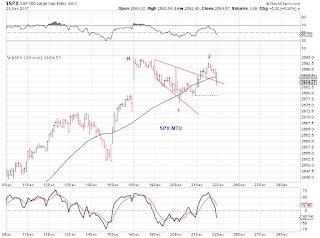 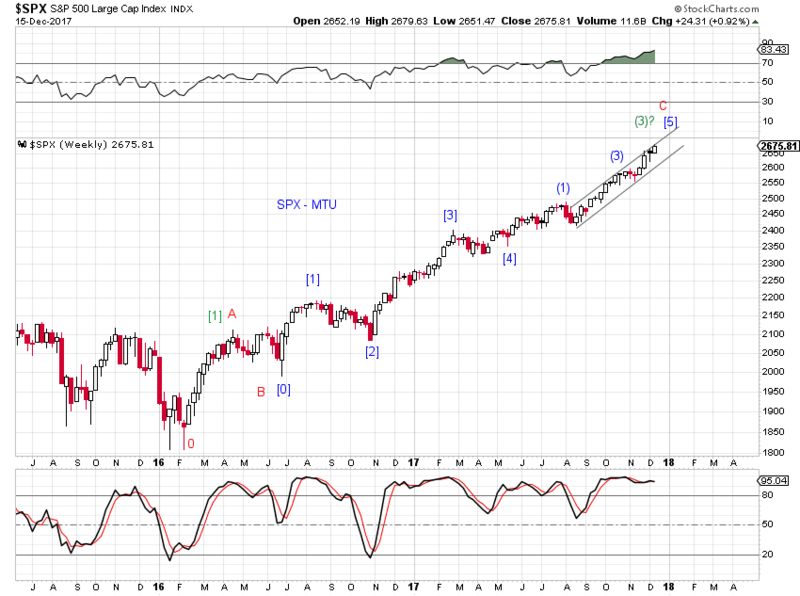 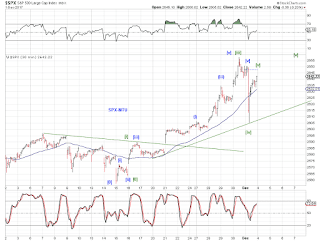 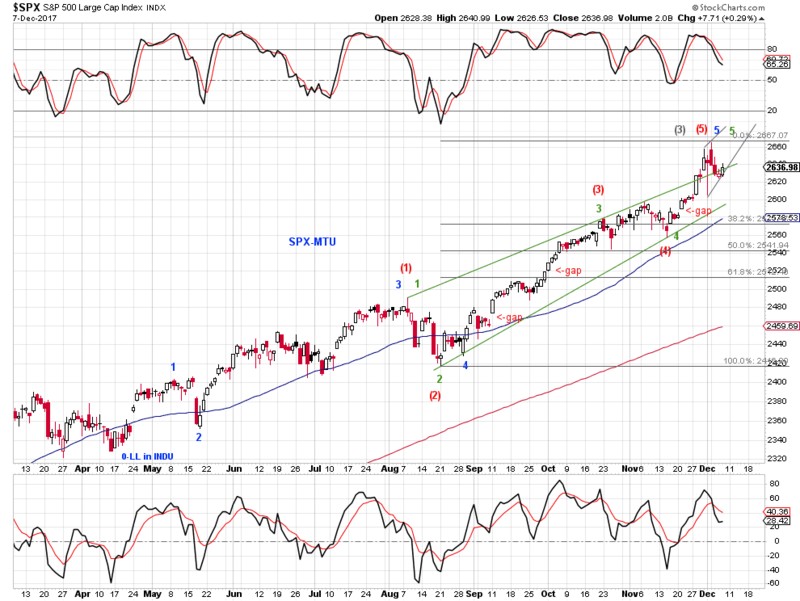 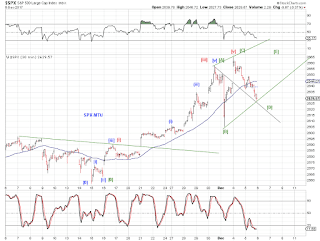 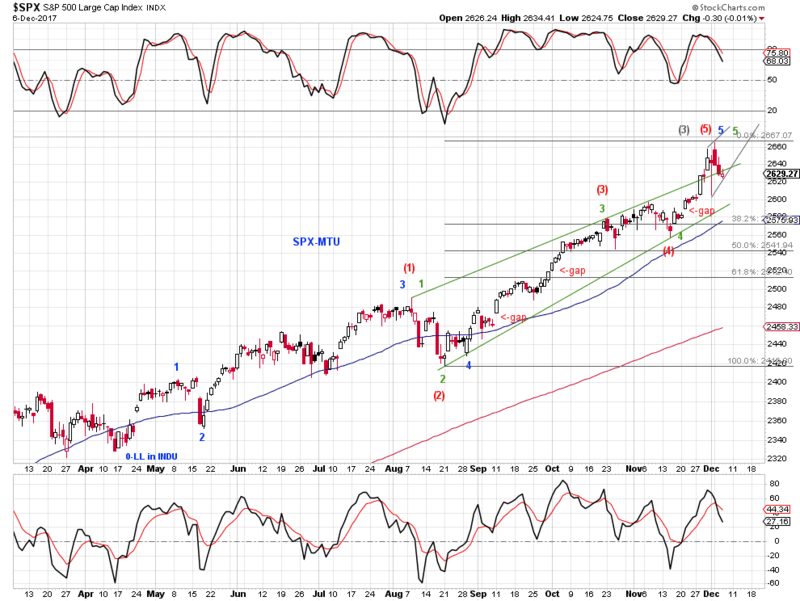 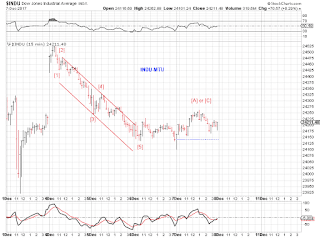 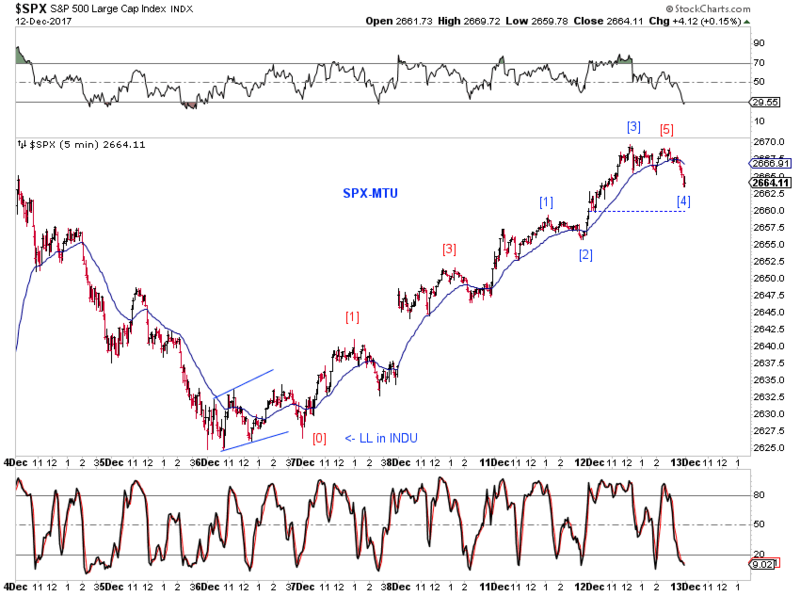 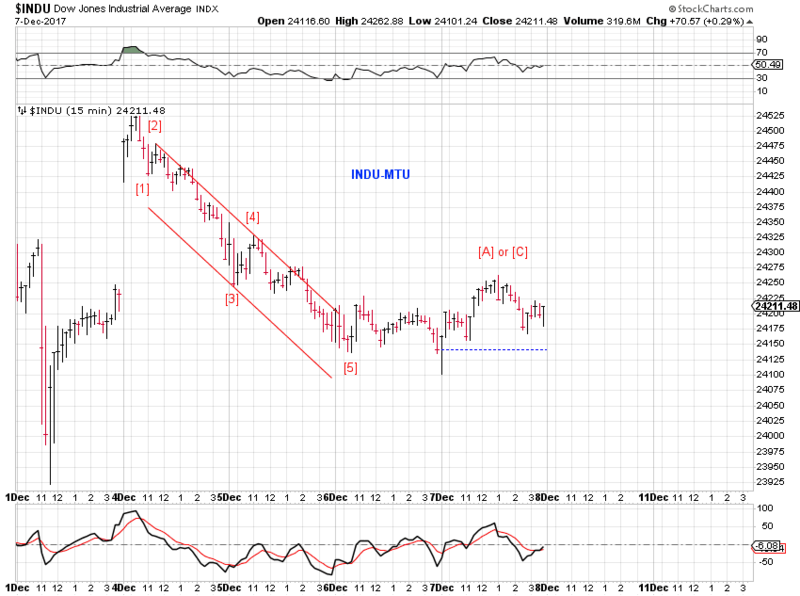 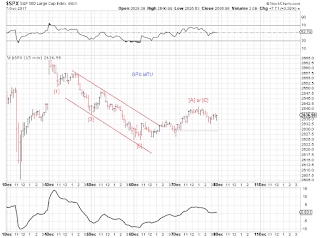 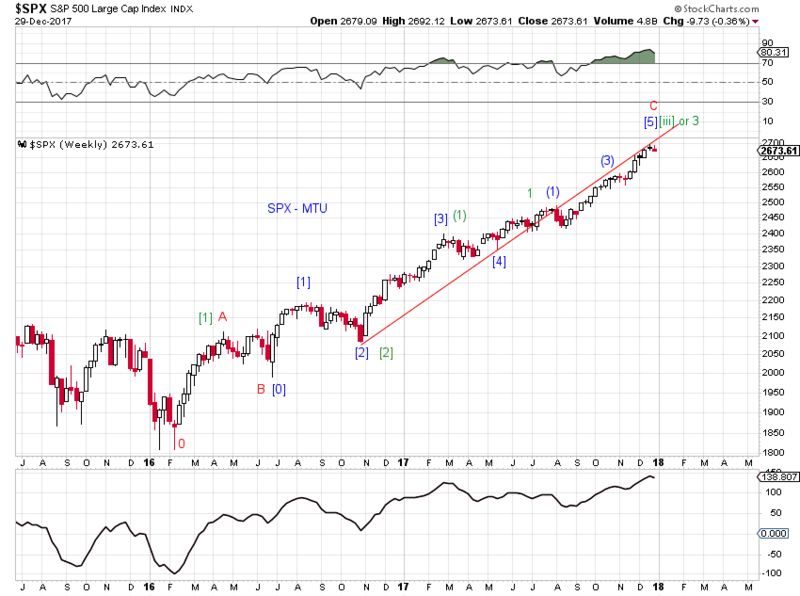 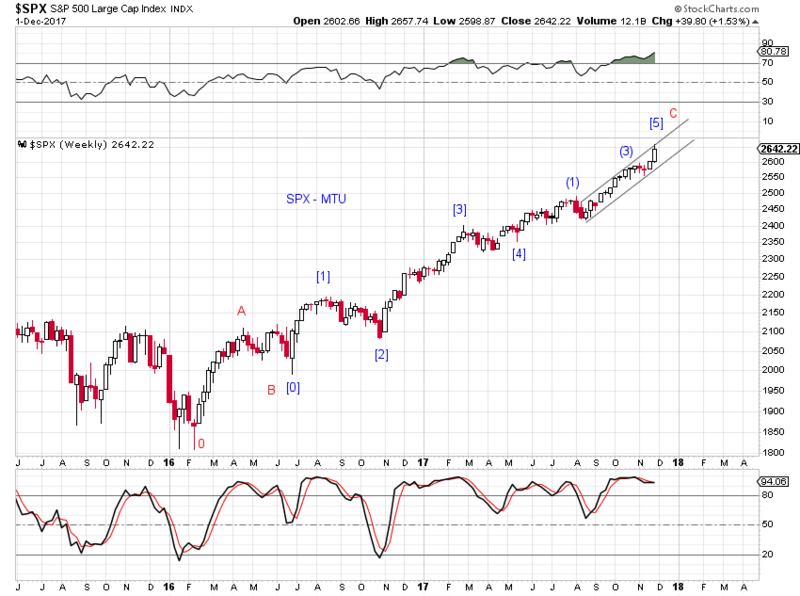 SPX is at support, will it hold? 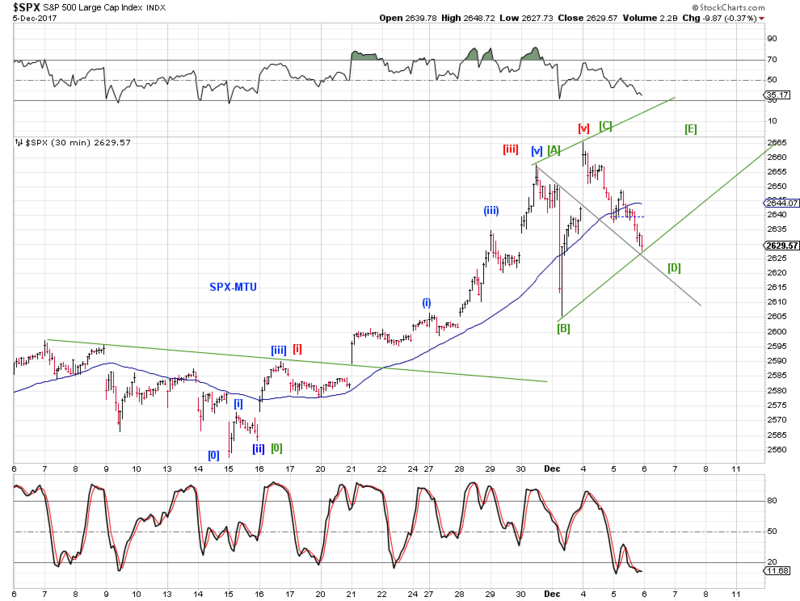 There is a nice chance that the June 2016 low as the Orthodox low. 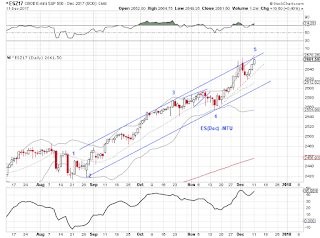 Works well/better for other indexes as well. 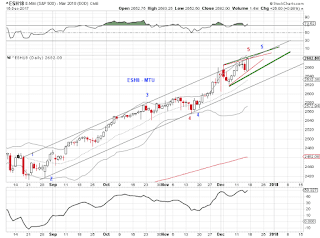 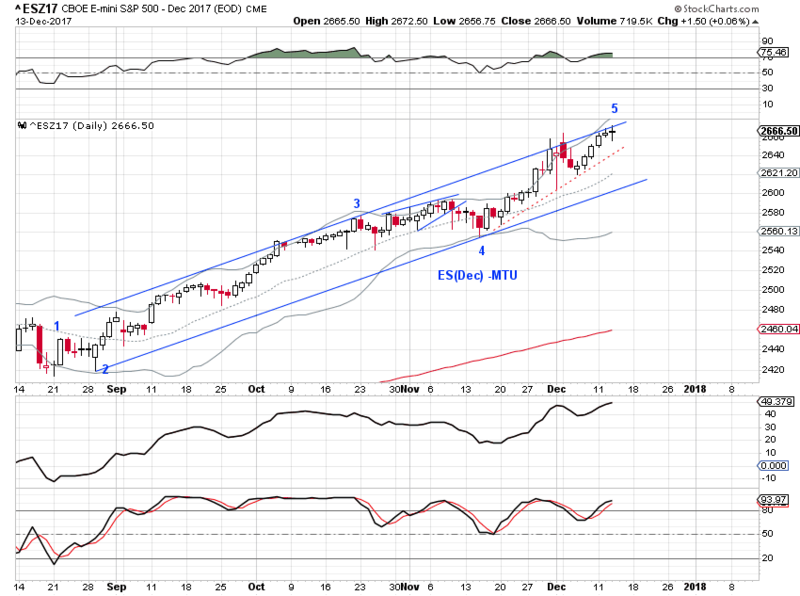 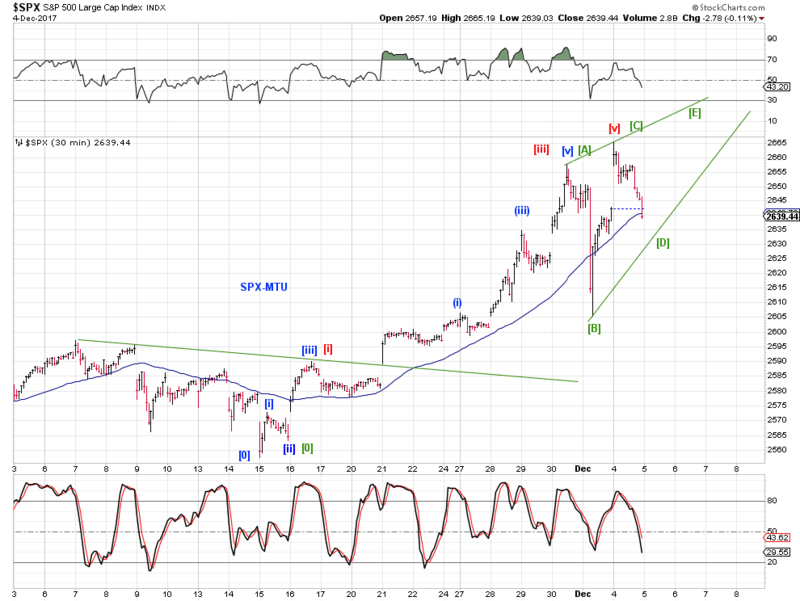 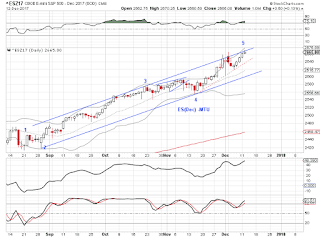 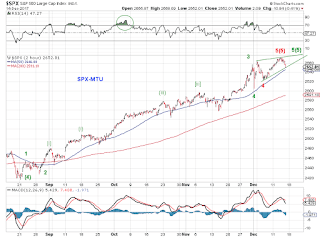 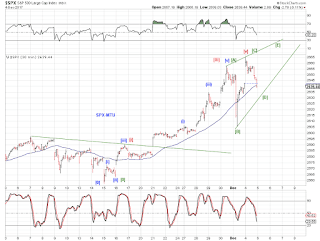 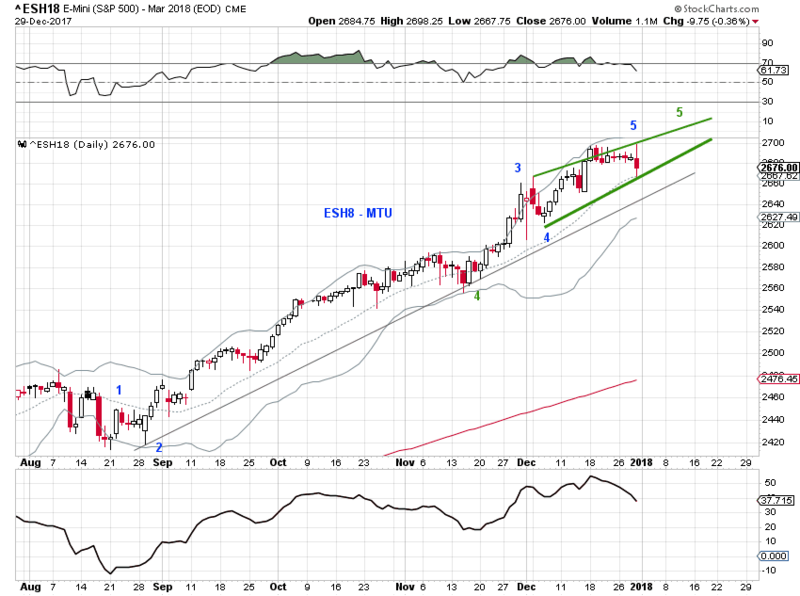 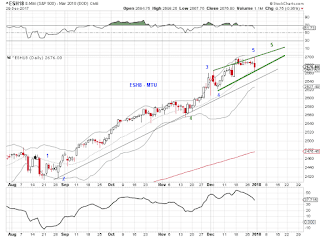 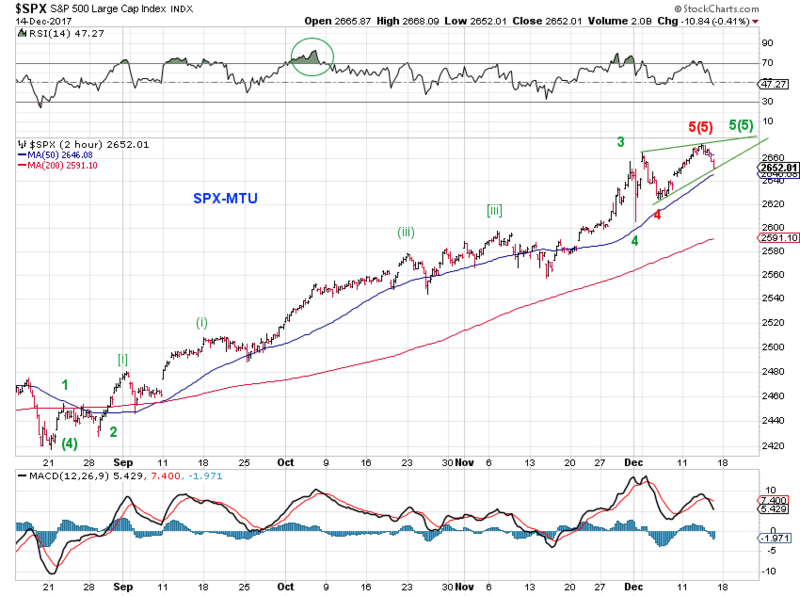 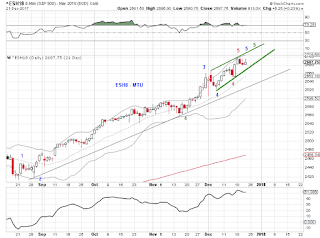 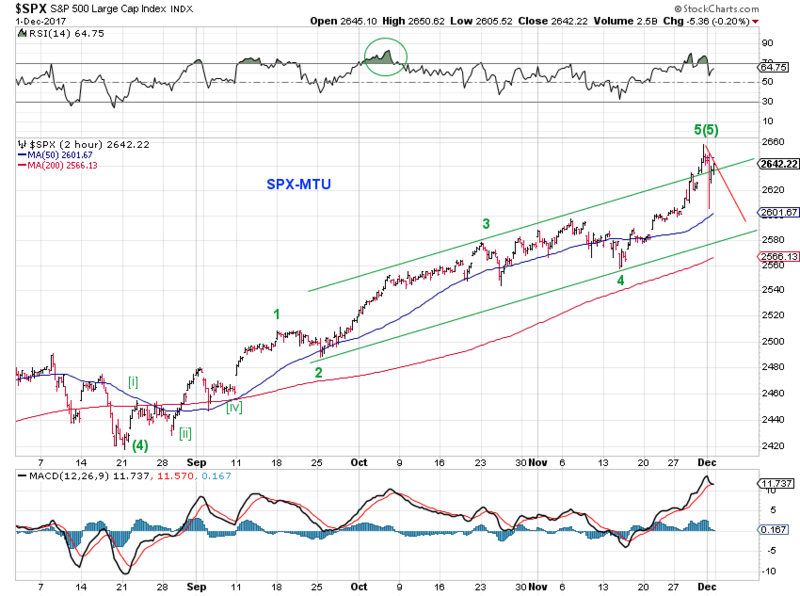 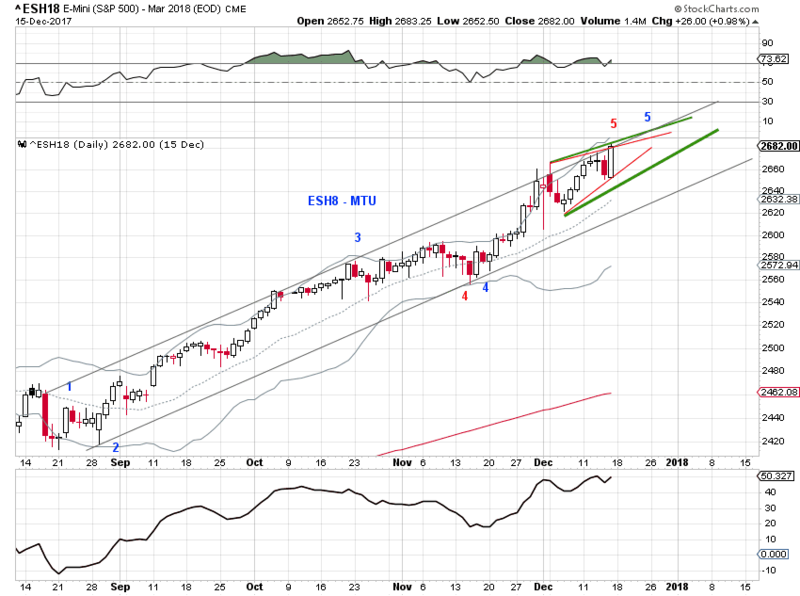 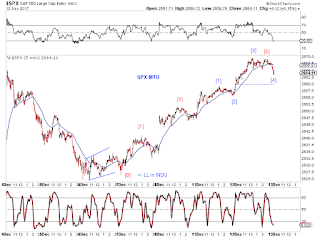 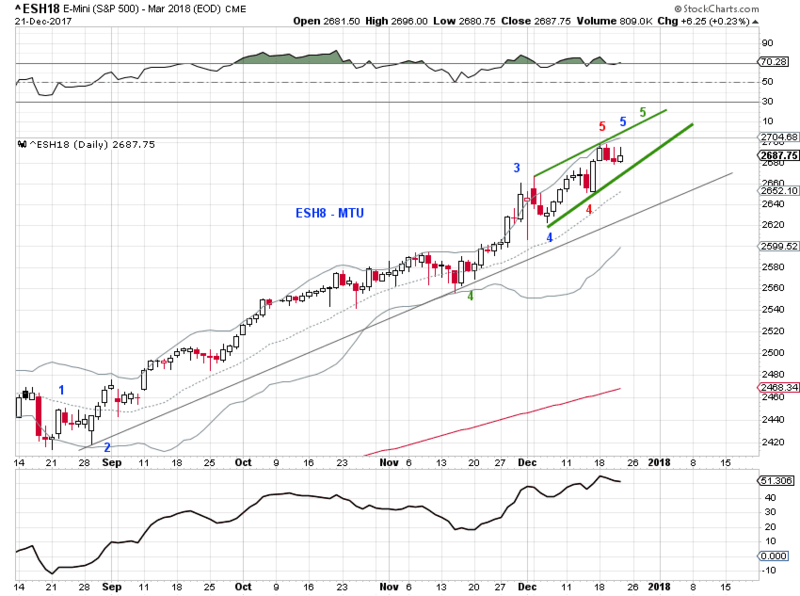 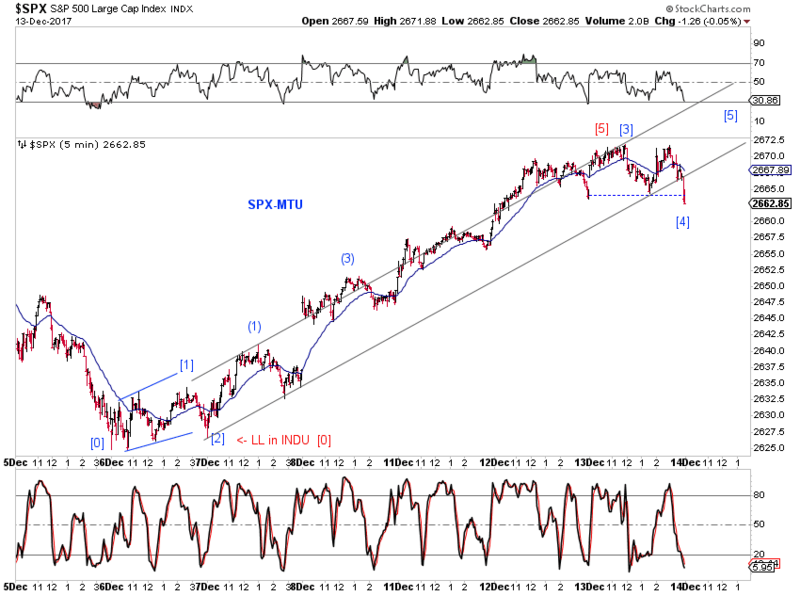 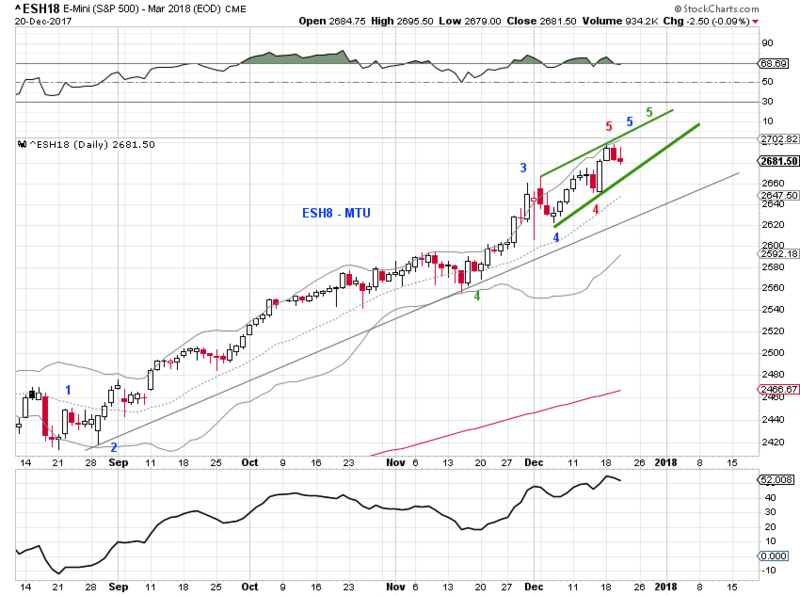 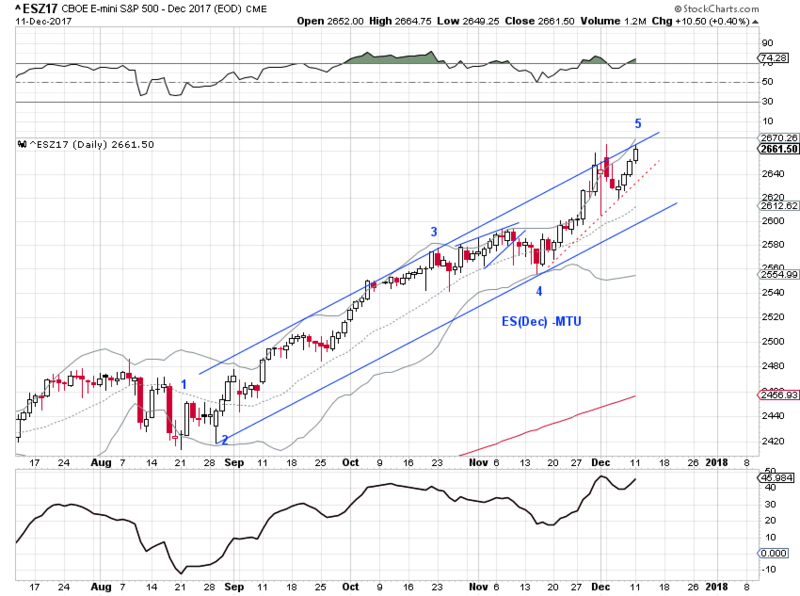 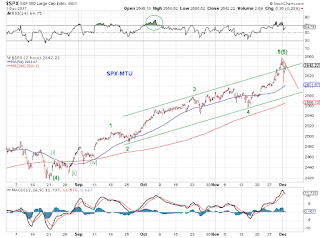 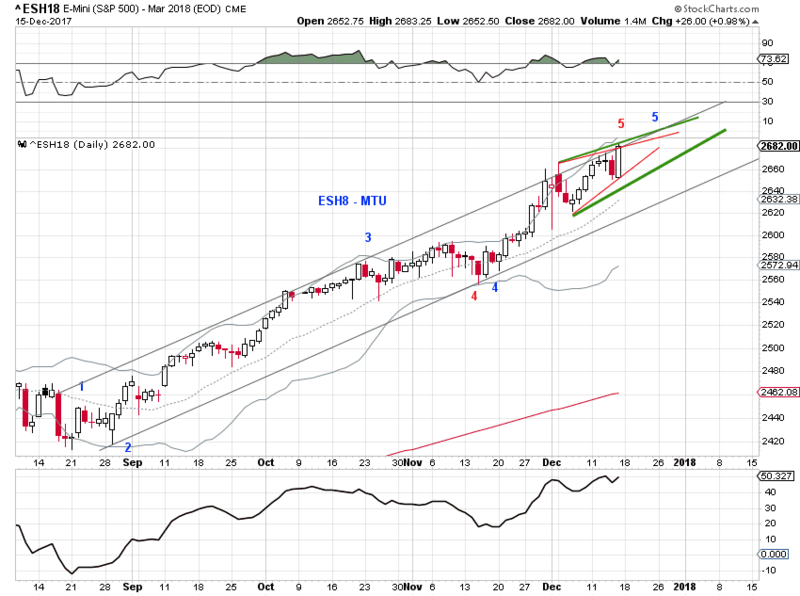 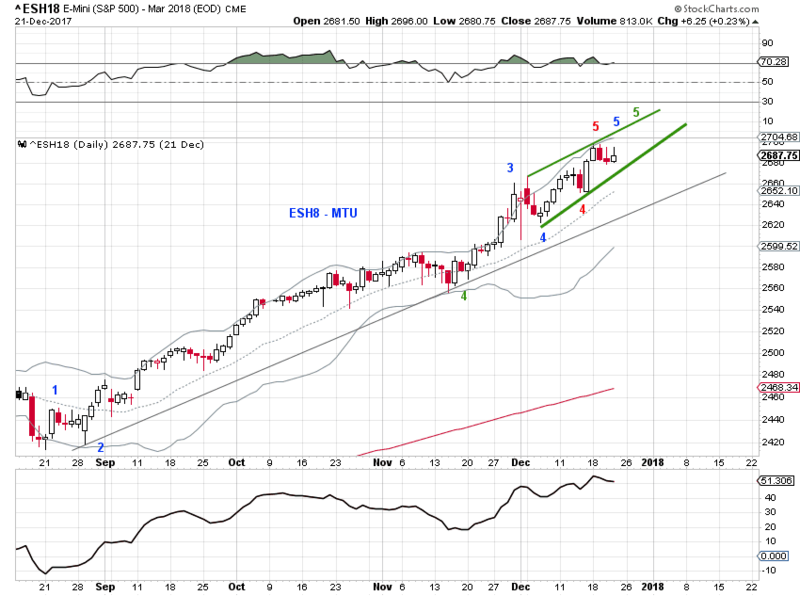 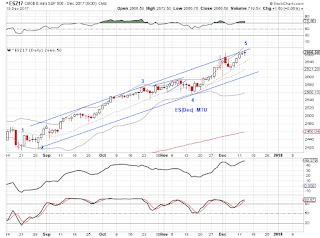 possibility of a small-degree 5th wave failure?